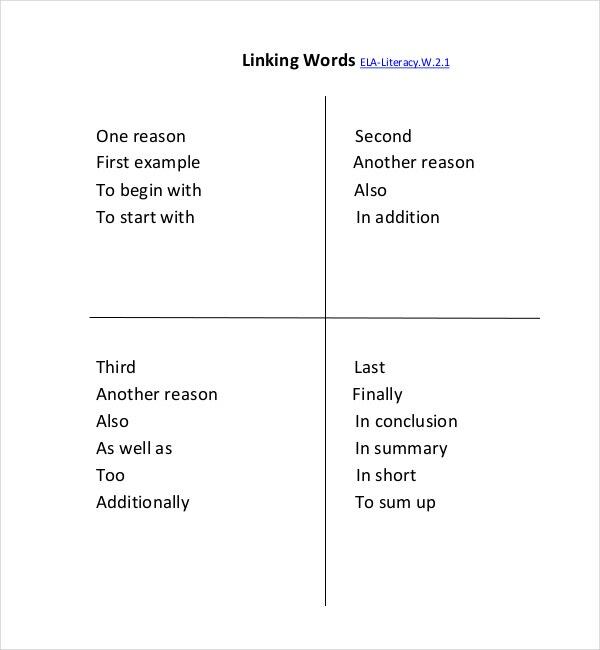 Even the most basic common core sheets are very important. 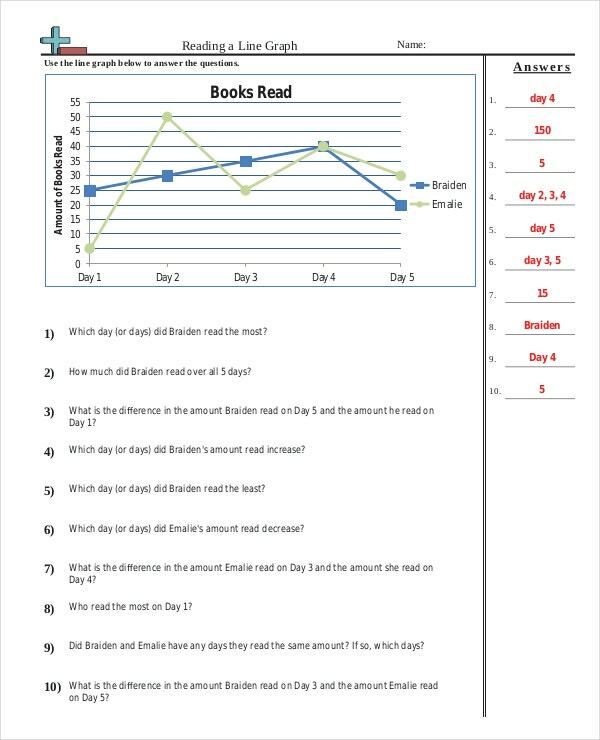 Every piece of the common core practice sheet can be used to introduce a child to the education world. In fact, every person who has become successful today because of the education they received once used the common core sheets. As a teacher, it is now your duty to make sure that then just like you became better at your education, the young one under your care do so as well. You can also see Common Core Math Sheets. These common sheets will help you prepare them for higher education and the world. 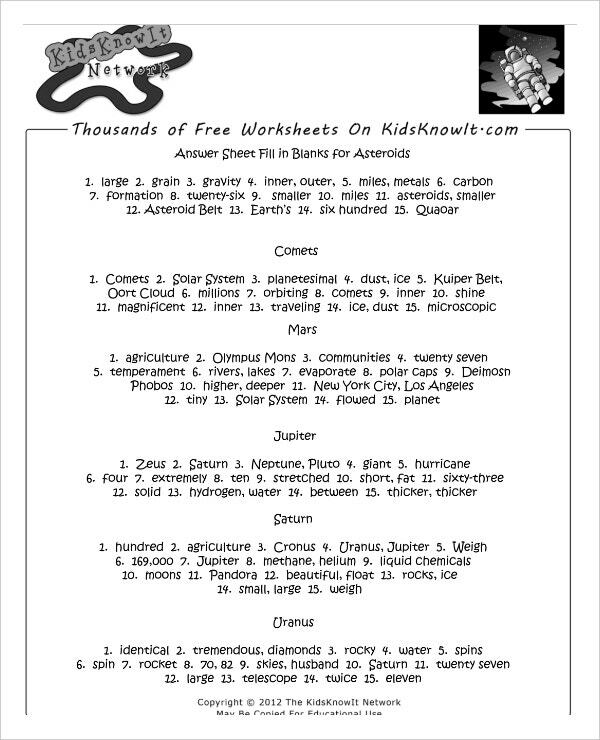 Because they often take time to create from scratch, we have put together a collection of the best common core sheets for you so that you can download Sheet Templates for free any time you want. 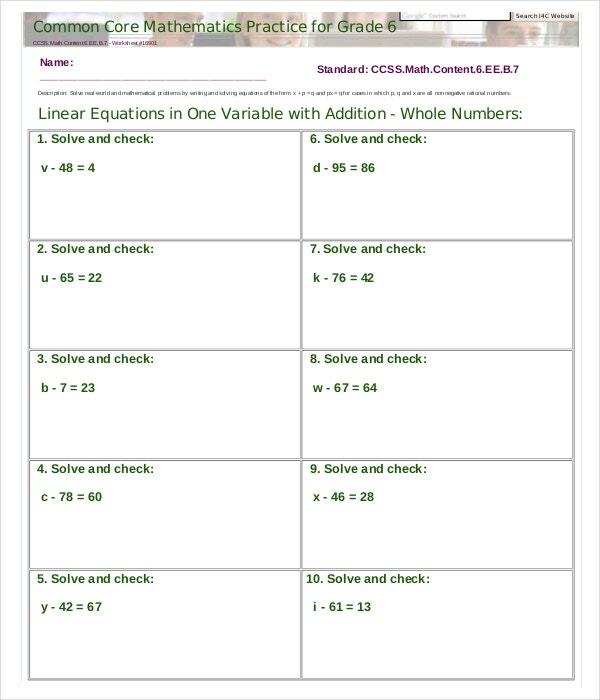 The basic math common core sheet: These common core sheets deal with just the basic solving of problem sums and puzzles. These basic math sheets avoid going into the details and are used just as a guide to guide you through the problem sums and show you better and simpler ways to handle problem sums. These usually are used for children that are below grade four so as to simply teach them the basics for difficult subjects. You can call this just the starting step of any topic. The basic history common core sheet: This core sheet either acts as the review or summary of any core sheet that starts in history. Now this deals with the kings and their thrones may be the queen and their assassins, these usually contribute to simply the basic points to be kept in mind avoiding going into the details. 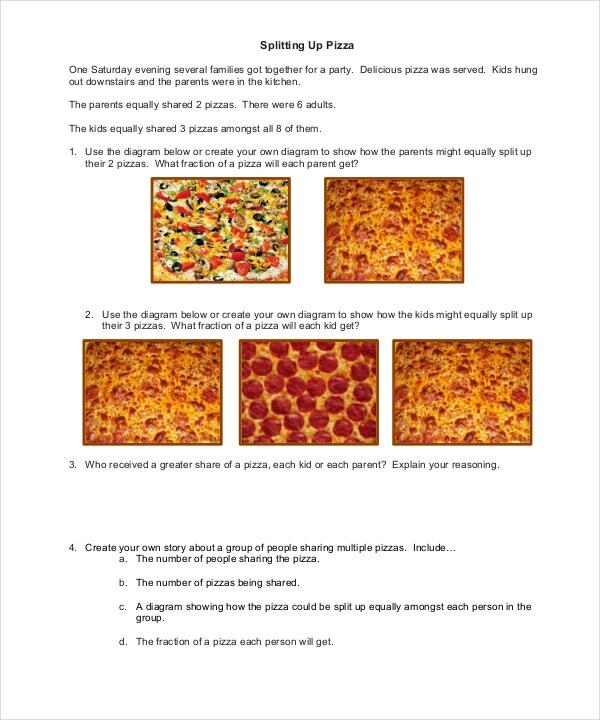 When it comes to reference then these Common Core Sheets Templates come in handy. Basic Common Core Lesson Plan Templates are very easy to create and can be created in any of your program software. You can create them in a notepad, an MS word document, and excel spreadsheet anywhere since they consist of only the basics of a particular subject. 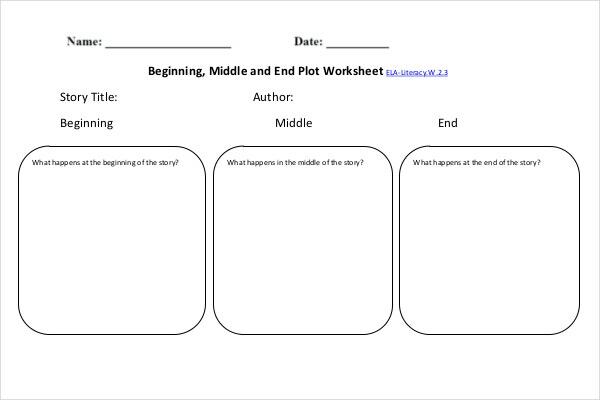 You can insert your columns and rows and whatever you need according to the subject and puzzles that you are creating and give an end to your core sheet with a summary or review of your topic. The topic can be concluded with bullet marks. 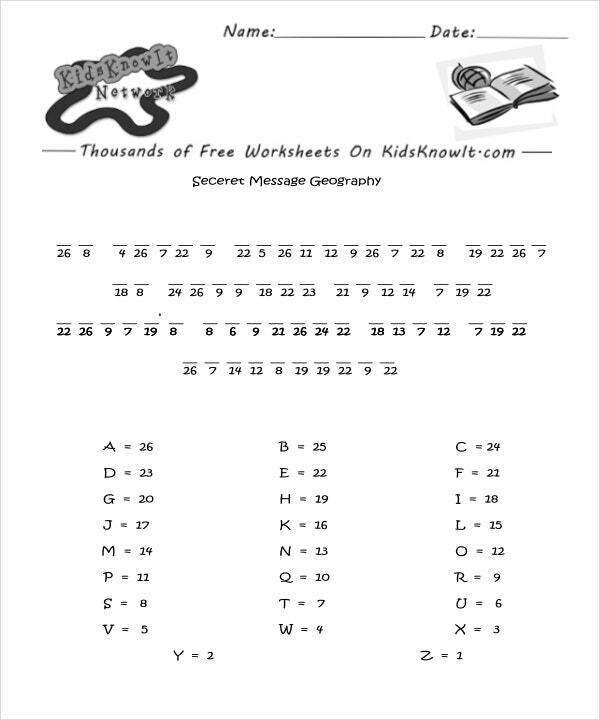 Basic core sheets are available in several formats and are easily printable. You can print them and attach it to a hard cover sheet as well. Ou can also download a format and customize it on your computer as well.You can also see Core Sheets. 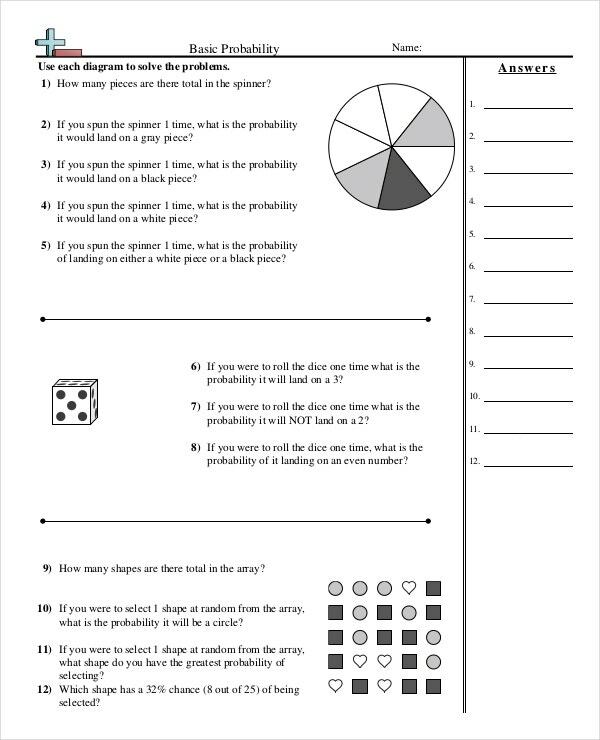 Basic common core sheets are used by teachers who are willing to be versatile and teach the students by using a modern and a much more interesting technique of solving math problems through a core sheet. 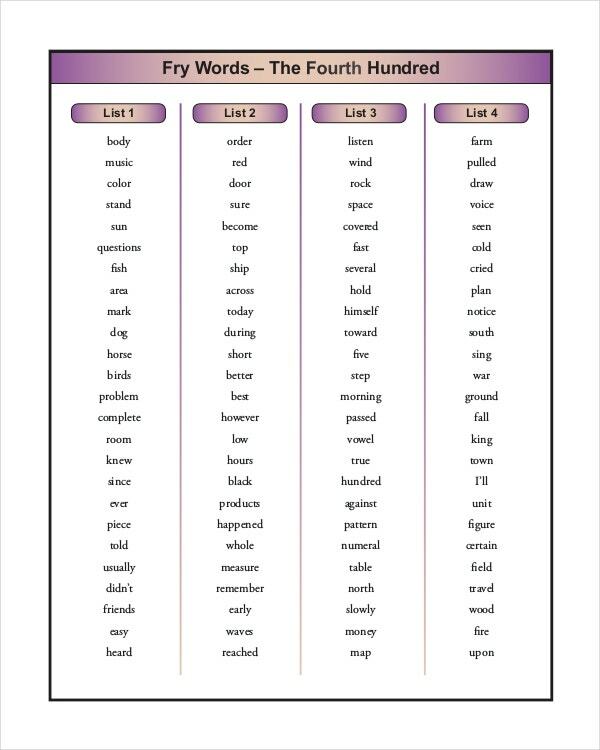 These basic core sheets are used to enhance the level of interest in the students. 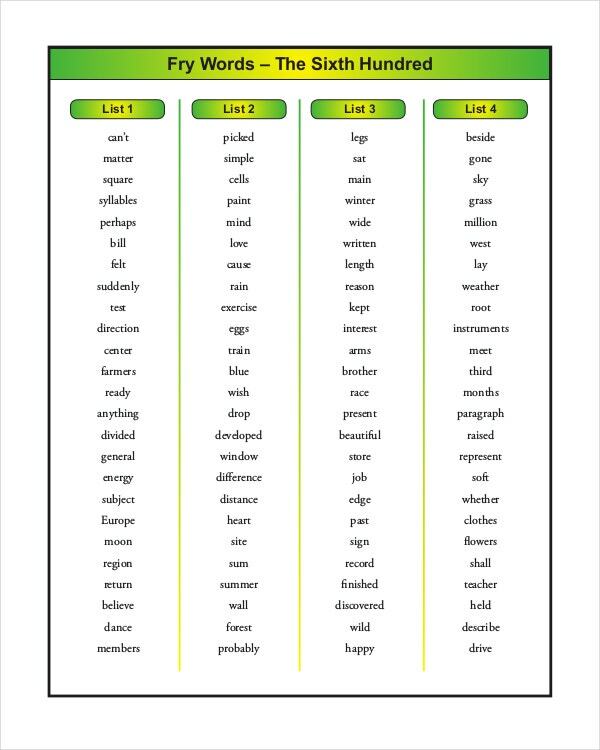 This is the best way to make a rapid progress in the learning skills of the child. 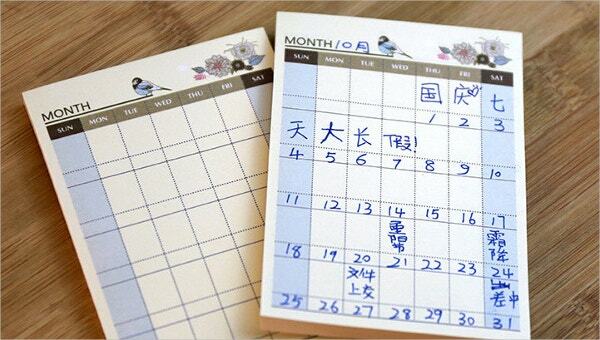 Studies have confirmed that these core sheets are the best choice chosen by parents and teachers.